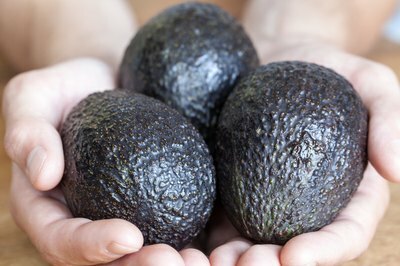 Select three medium sized avocados at the appropriate ripeness depending on when you plan to use them. 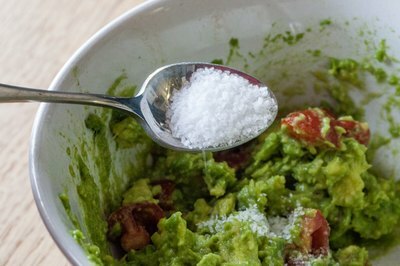 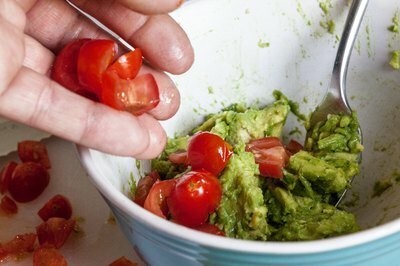 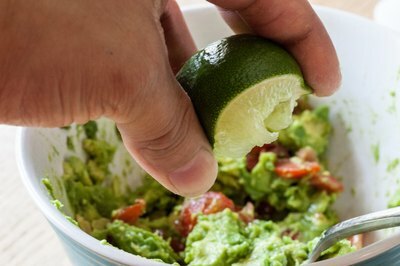 If you will not be making your guacamole for a few days, pick ones that are more firm. 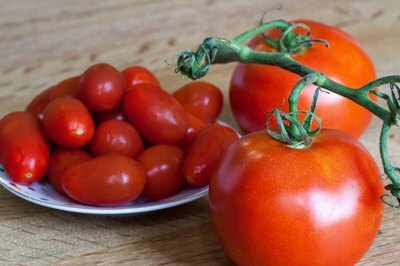 Coloring ranges from light green when freshly picked to a dark brownish green when ripe. 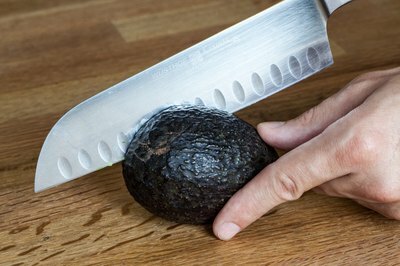 You can keep all but exceptionally ripe avocados at room temperature. 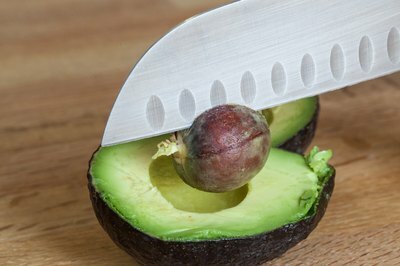 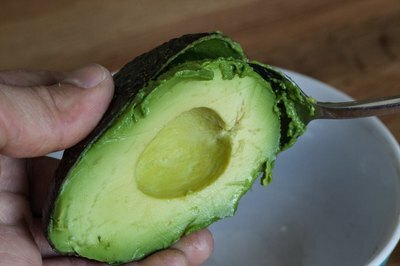 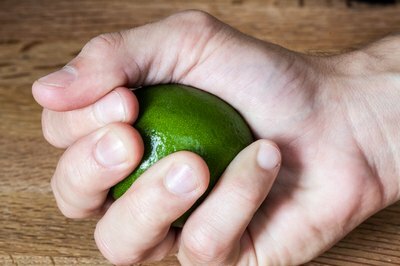 Can You Eat Avocados When They Turn Brown?